Lost Cleveland is an engrossing excursion into the city’s rarefied architectural air during its heyday as the sixth-largest city in the country. 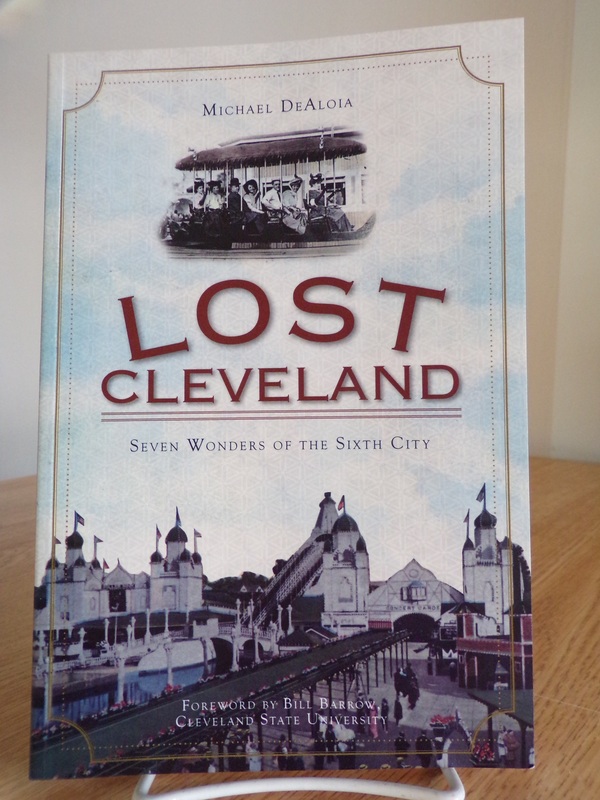 Author Michael DeAloia recounts the histories of seven culturally significant and iconic architectural gems that defined Cleveland’s position of wealth and importance during the industrial age. Inspired by noble visions of Cleveland’s most elite residents, these structures reflect the vigor and imagination that suffused city leaders. From Severance Hall, still home to the Cleveland Orchestra and the only structure in this collection that remains standing, to “Andrew’s Folly,” the grandest house built on legendary Millionaire’s Row, Lost Cleveland provides a revealing historical retrospective on the growth, development and ultimate decline of the North Coast’s greatest city.